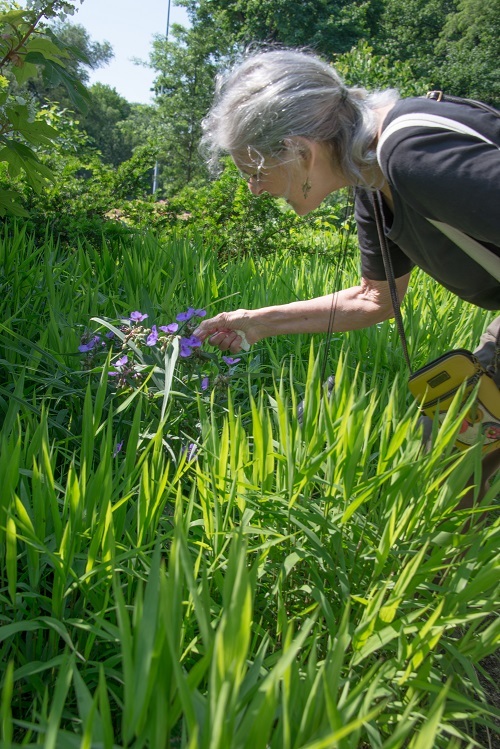 Take a walking tour of the Heather Garden in Fort Tryon Park with Leslie Day, author of Field Guide to the Street Trees of New York. 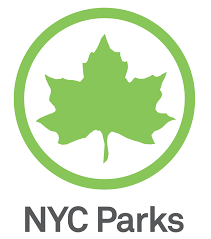 Learn about Fort Tryon’s majestic elms, sequoias, Franklinias, and the unique syringa flowering trees! Find out which trees predate the park and which have been added in recent park restoration projects.